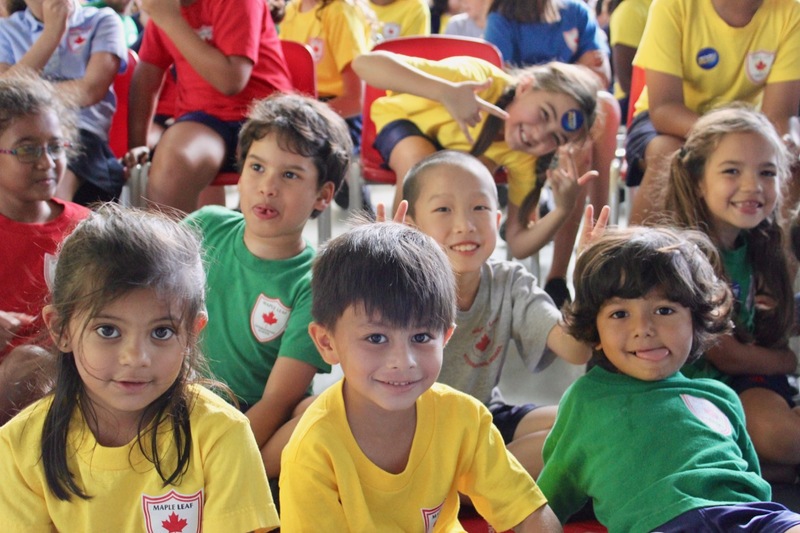 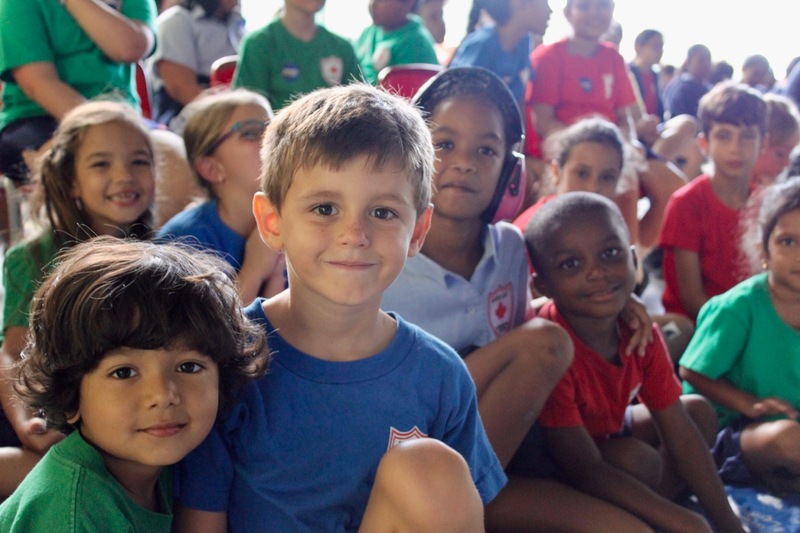 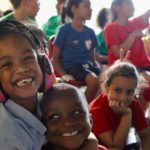 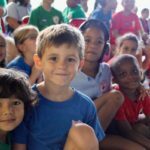 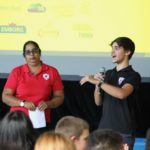 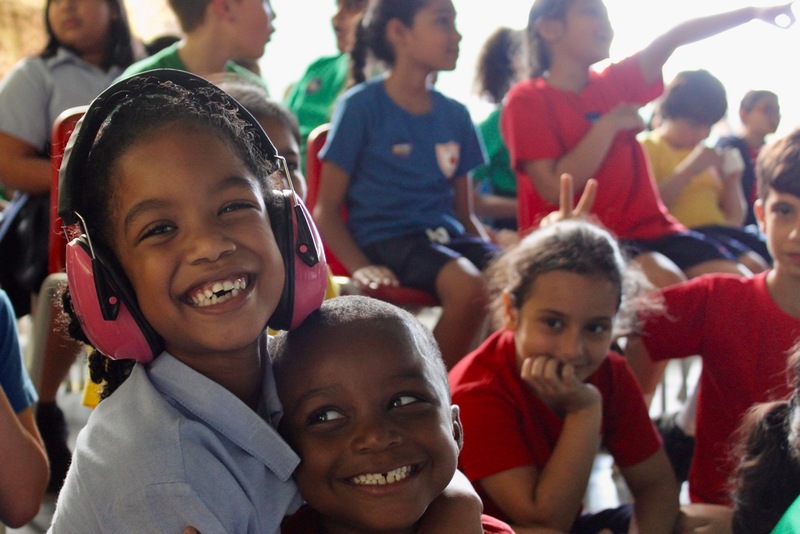 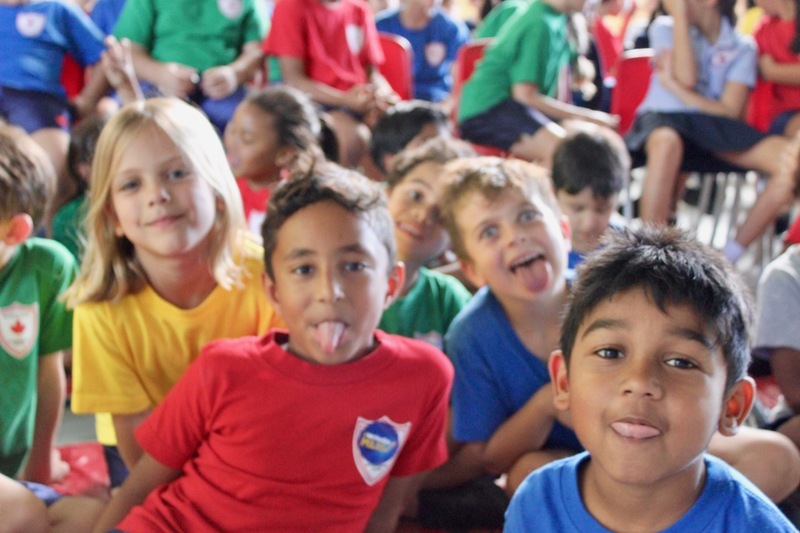 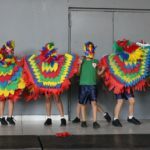 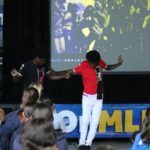 The 13th annual edition of Maple Leaf’s writing contest kicked off on Thursday to the sound of the popular 2019 Carnival song “Famalay” whilst blue and yellow balloons cascaded from above. 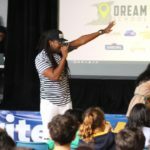 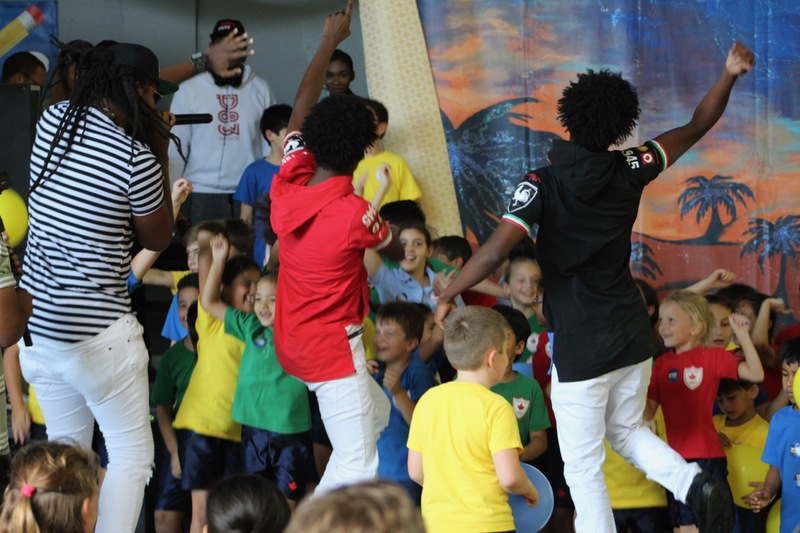 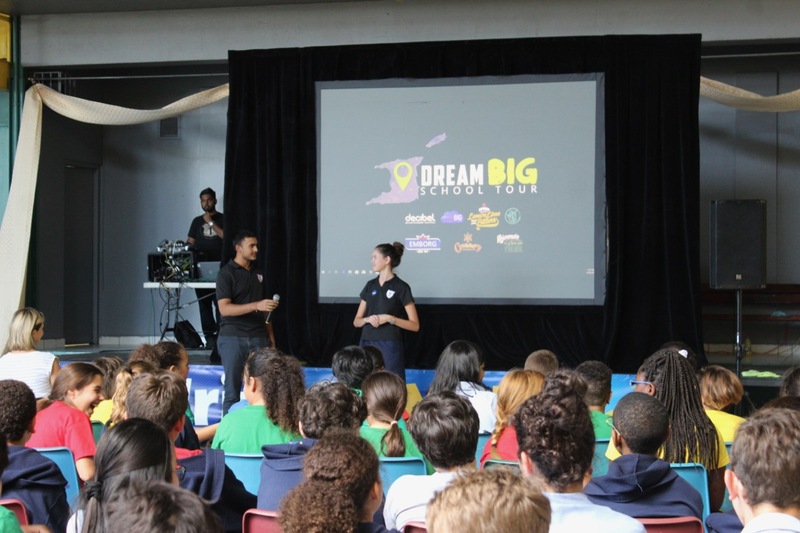 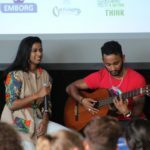 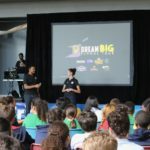 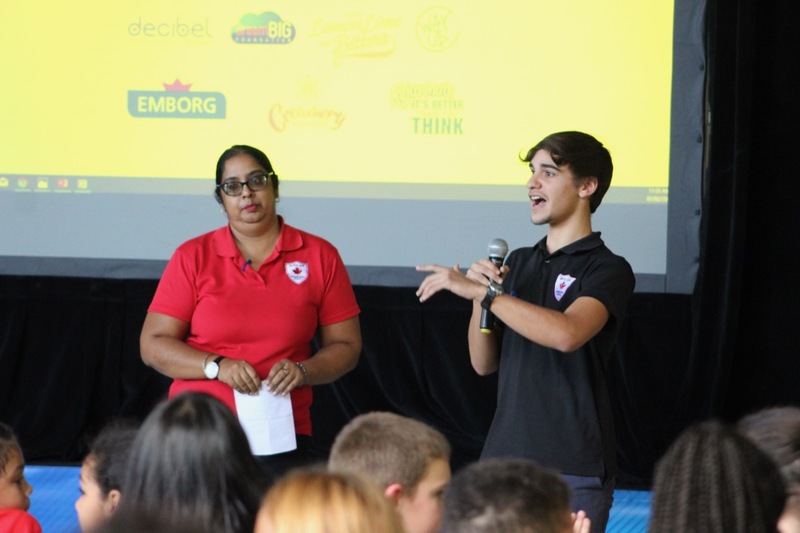 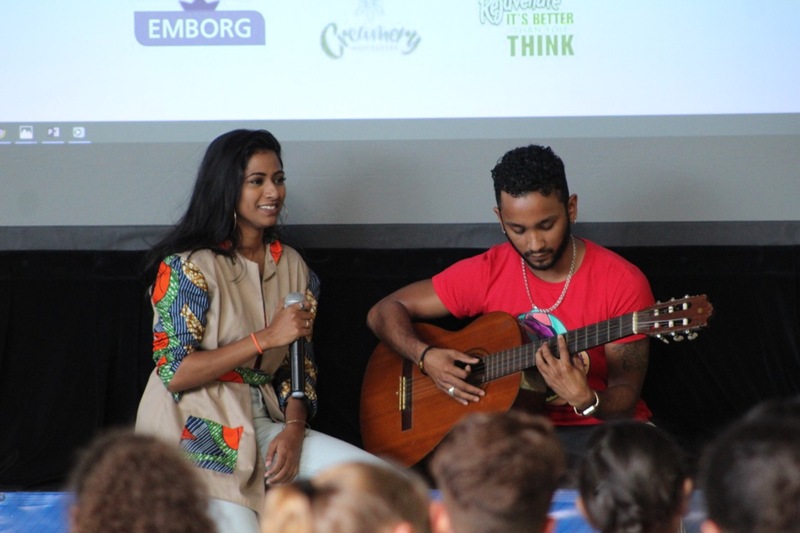 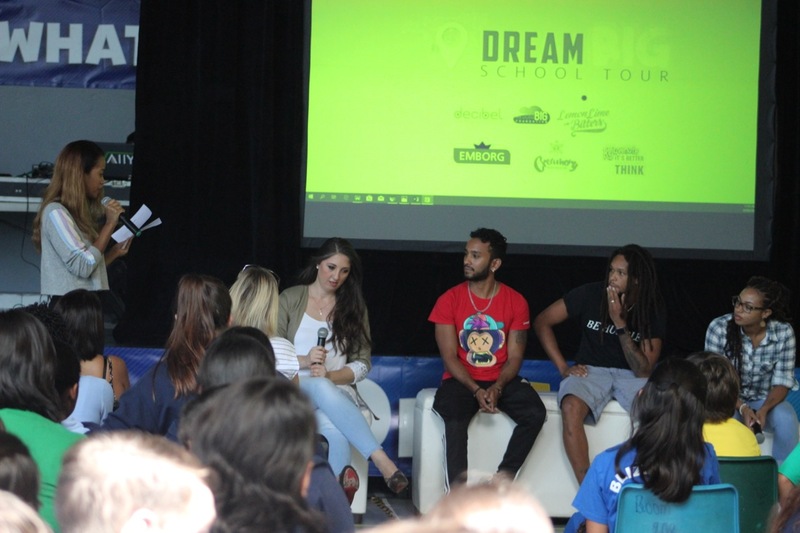 The contest launch featured the Decibel’s Dream Big School Tour organised by Question Mark Entertainment. 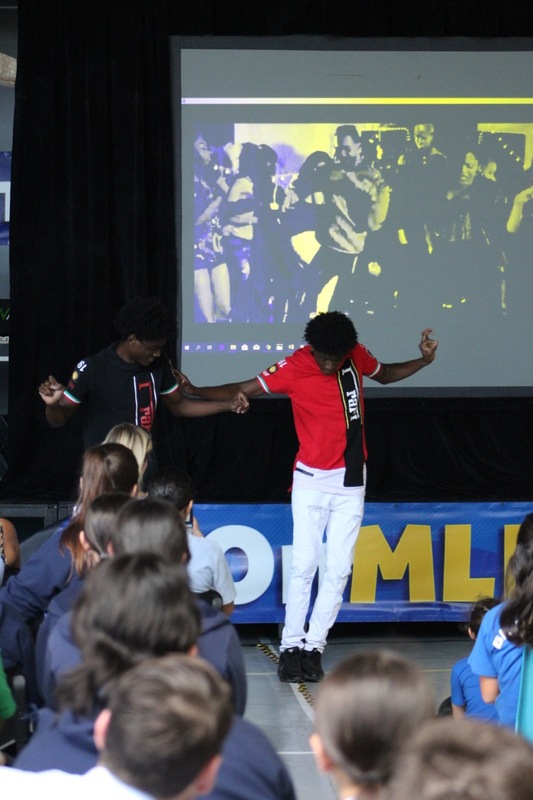 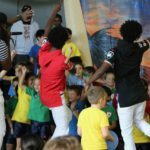 Maple Leaf was treated to performances from up and coming Soca Artistes Stef Kalloo and BraveBoy, which got all of our children on their feet, jumping and dancing. 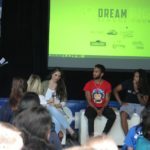 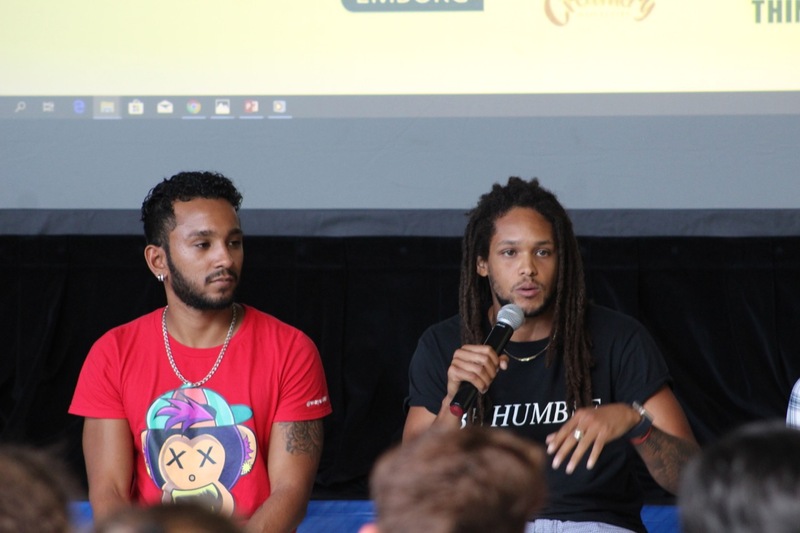 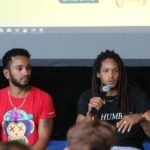 We were also motivated and inspired to pursue our passions via a panel discussion which featured persons in the arts industry. 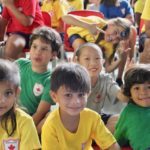 Maple Leaf’s writing contest is now in progress. 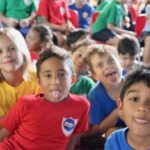 There are three new categories this year: film, animation and ebook. 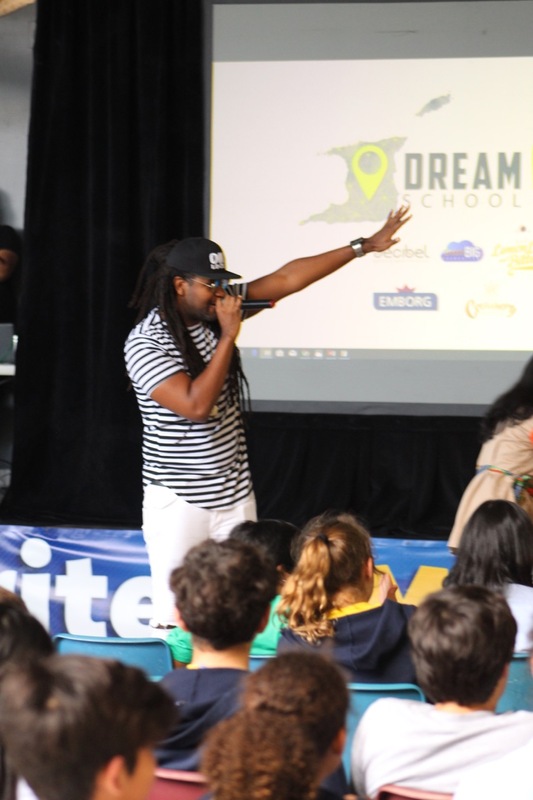 A full listing of our contest categories may be found on our school’s website.